S4 Capital third-quarter revenue up almost 46% organically. The appeal to clients of MediaMonks’ "emphasis on faster, better, cheaper executions" has helped to drive organic (like-for-like) revenue growth at S4 Capital, its executive chairman, Sir Martin Sorrell, claimed. Organic growth clocked in at almost 46% year on year in the third quarter, while statutory revenues rose almost 45% to €29.3m (£26.2m) and gross profit grew almost 32% to €20.4 million (£18.3m). In a trading update on Wednesday morning, S4 reported "significant progress in deepening existing relationships and winning new accounts," as well as continuing regional expansion with strong growth in the US and the UK. S4 said that "notable assignments" were completed in the third quarter for Compass, Coty, Instagram, Mondelez International, Posadas and PVH/Tommy Hilfiger, among others, and "significant engagement" was generated by work for Google, Samsung, Grupo Modelo and Amazon Prime Video. Sorrell said: "We already see both a widening and deepening of the company's client base, resulting in a strong performance for all three pillars [creative content and innovation; assets at scale; and platforms and ecommerce] at MediaMonks. A focus on digital content, digital media planning and buying, and first-party data, along with an emphasis on ‘faster, better, cheaper’ executions, clearly resonates with clients of all shapes and sizes. "We are already planning significant expansion of the group's services in digital media planning and buying and content and geographically, particularly in the United States and Asia-Pacific"
Sorrell quipped: "In all, a good start for a coconut!" 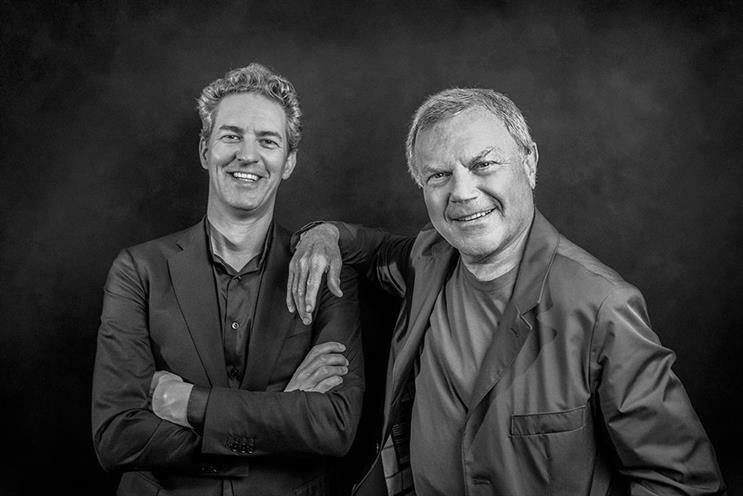 When he launched S4 in the summer, Sorrell said his new business was a "peanut" relative to his old company, WPP, while noting "some people have peanut allergies". More recently, he claimed that S4 had quickly grown from a peanut to a coconut following the MediaMonks deal.